Jewellery-designer & project leader that coordinated several international seminars, workshops, exhibitions. Filmmaker, graphic designer based in Amsterdam. Christina made several VARIA short films. Works with music & various web-development. 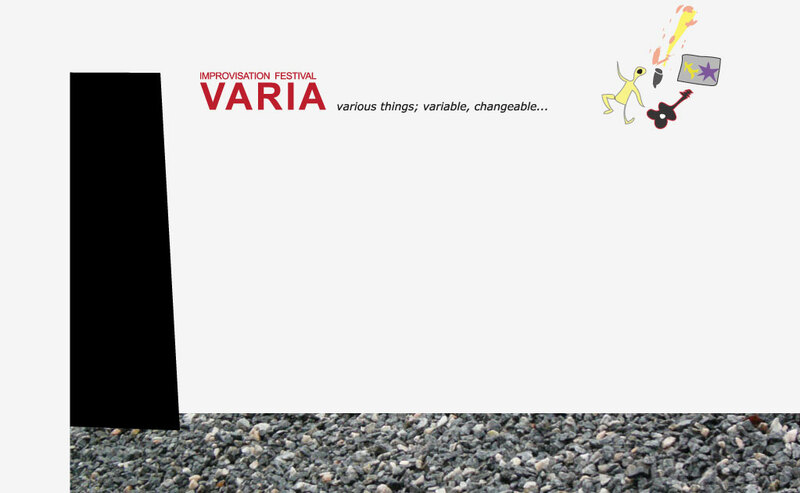 Participated in VARIA2006, VARIA2012 & VARIA2013.